LCIS Has a Healthy Halloween Celebration! 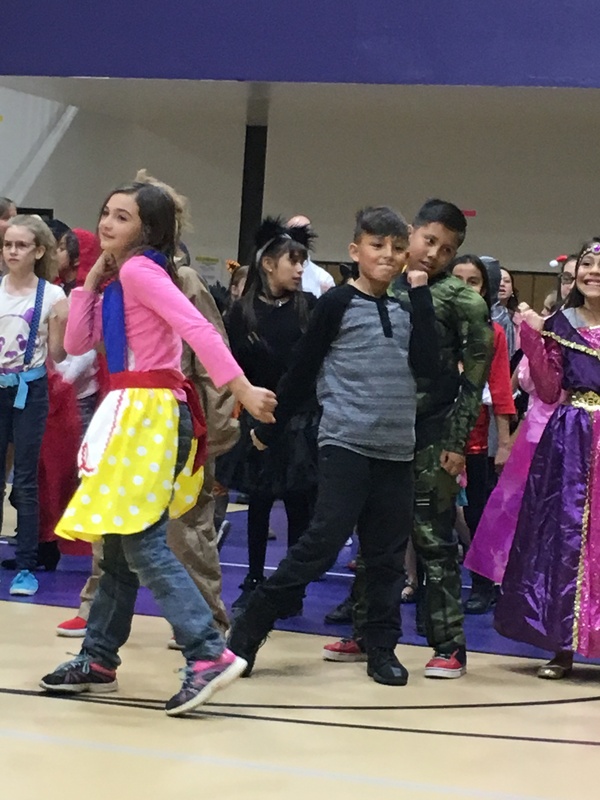 Students at Lake County Intermediate School had their Third Annual Healthy Halloween Celebration on Halloween day. There was a costume parade and contest, a karaoke station, a story station, a trivia station and a coloring station. There was also a “Thriller” Flash mob! Fourth grade students at LCIS perform a flash mob to Michael Jackson’s “Thriller” at the Healthy Halloween Celebration.